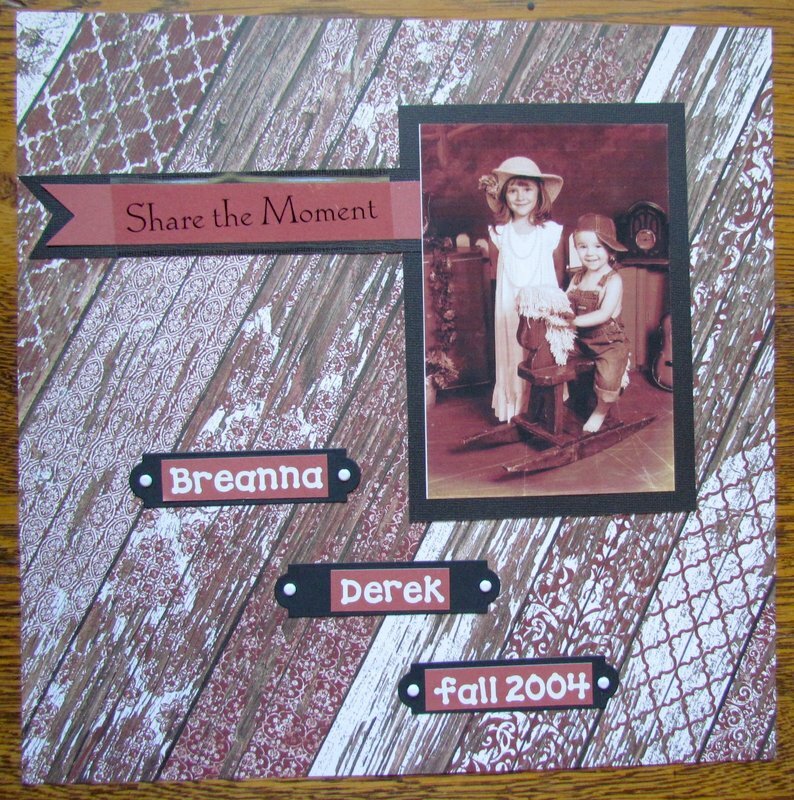 Breanna and Derek back in 2004. This will go in Derek's album. So cute. Love the papers! You were on a roll!